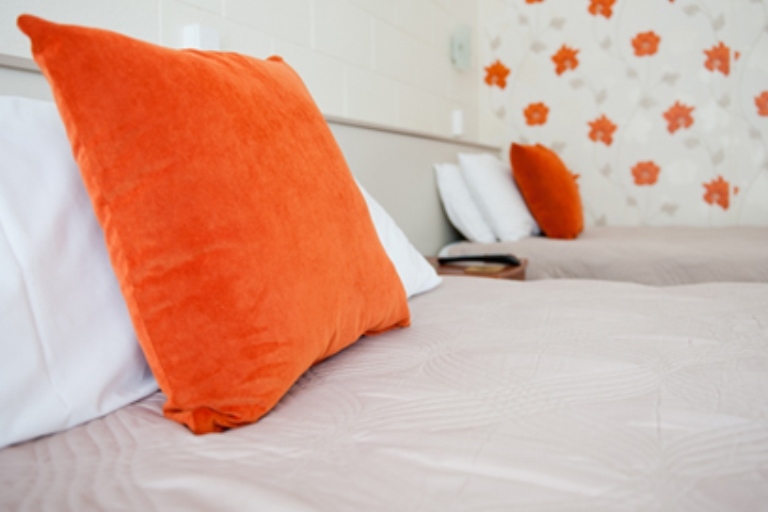 Tower Road Motel accommodation is set in a quiet, garden setting environment just 3 minutes drive to shopping and restaurants. 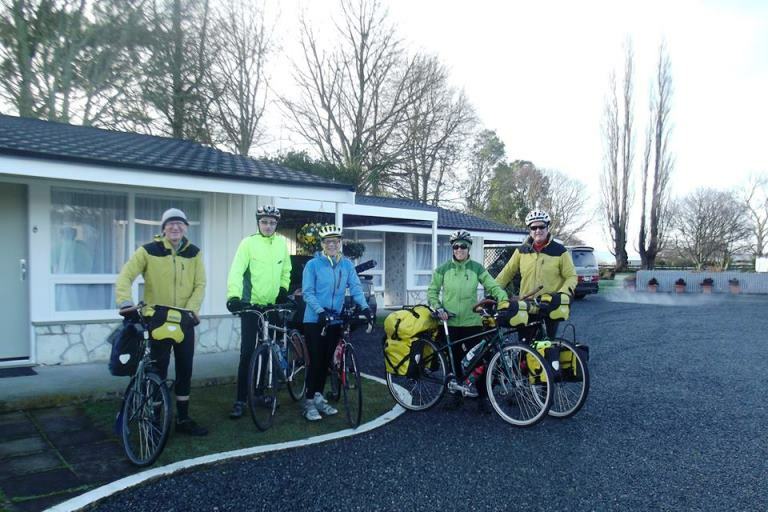 The new Te Aroha to Matamata section the Hauraki Rail Trail is soon to be built - right at our doorstep! 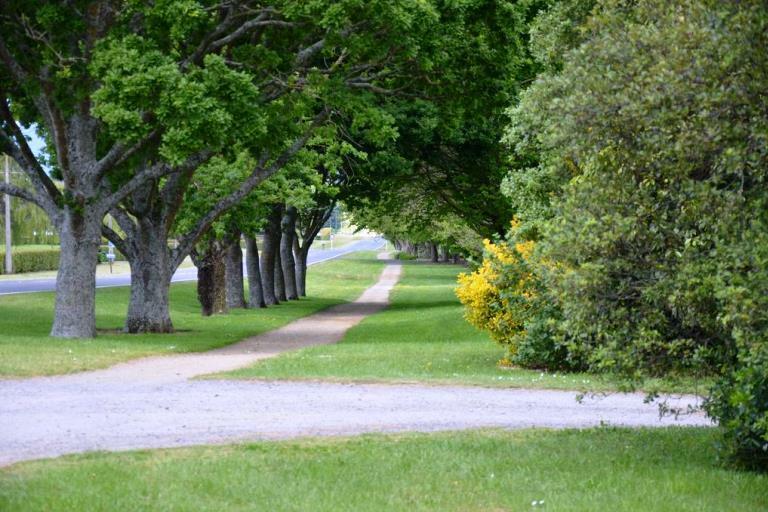 Spacious grounds with large established trees and playground for children. Relax in the peaceful garden. Ample parking for boats and large vehicles available. 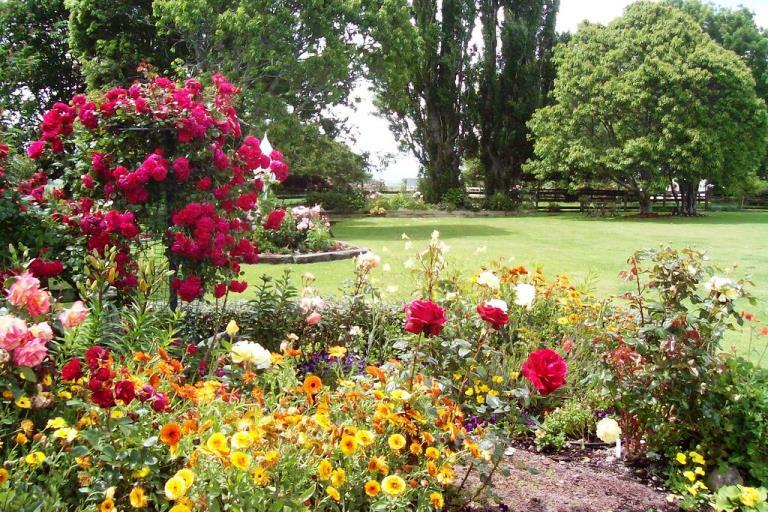 Five minutes drive to Matamata Golf Course, Opal Hot Springs and Matamata Racecourse. 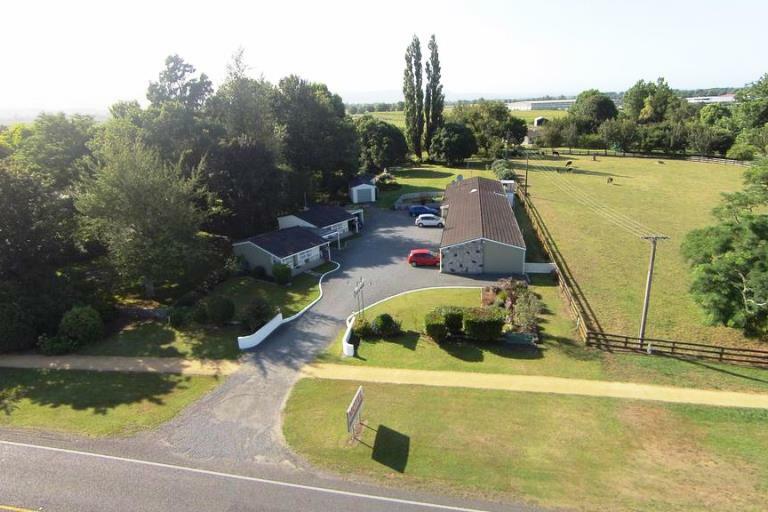 If Accommodation Matamata is what you are after try Tower Road Motel!